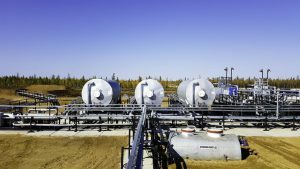 Our holding strategy is to establish a well-run group of oil and gas companies in the Far Eastern District of Russia with the annual oil production amounting to 1,20 Million tons and at least 14 bcm of annual gas production. 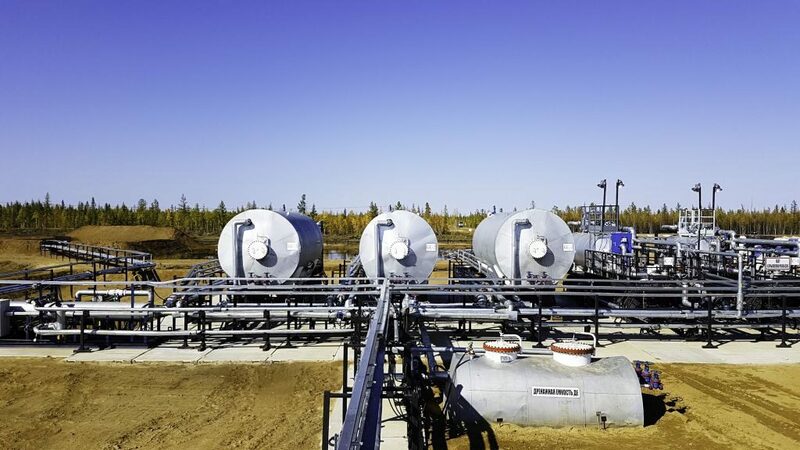 EastSib plans to improve conditions and provide additional resources for the organic growth of the group of companies, as well as plans to acquire other Eastern Siberia-based companies with oil and gas exploration licences. Our current 2019-2020 priority lies in the field of providing a stable growth to one of our key companies – RNG. RNG's highly qualified project management group can organize a continuous workflow between a large number of suppliers and contractors. The synergetic effect of the RNG's area being within short reach of such large counterparts as Rosneft, Gazprom and Surgutneftegaz offers additional opportunities for creation of workplaces and infrastructural development of roads, pipelines, power lines and helipads. The most innovative technologies in oilfield exploration and an efficient project management approach will come along with engagement of major international as well as of experienced local contractors and leading academic scientific research institutes. The 2019-2020 strategy also involves the vast geological research program of the Yuzhno-Syuldyukar license block (licence held by Syuldyukarneftegas). Currently the large-scale 2D seismic survey has already been conducted in order to determine the future exploratory drilling sites.